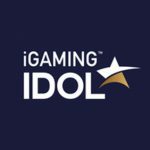 Co-founder Michael Pedersen talks about what's next for iGaming Idol, the industry event that encourages iGaming professionals to celebrate achievements. 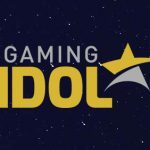 iGaming Idol organisers have launched two new projects; iGaming NEXT and iGaming Invitational, signalling quite an eventful year ahead for iGaming Idol. 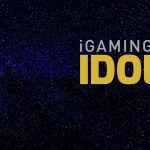 iGaming Idol is an innovative awards event which seeks to celebrate the outstanding talent, passion and achievement of the rising stars within the industry. 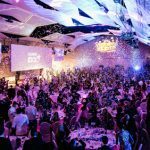 A unique “Oscars-style” awards, iGaming Idol took place in Malta for its 3rd annual celebration highlighting incredible iGaming industry talent. 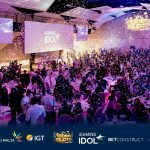 520 industry experts attended iGaming Idol Malta’s most prestigious awards event on 26 September. 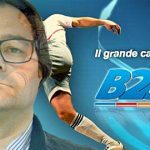 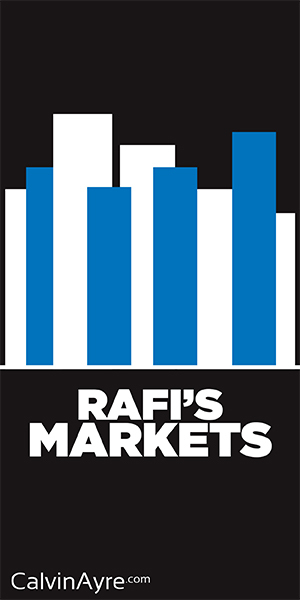 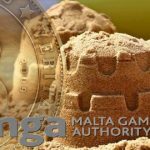 Handed out 22 awards in the individuals of iGaming sector. 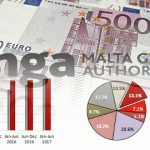 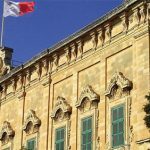 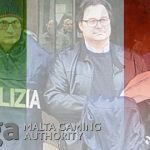 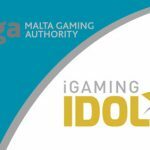 The Malta Gaming Authority has announced that it will be a major supporter for the 2018 edition of iGaming Idol.